Red River College student Graeme Houssi is the producer and host of a new podcast series, Drag in the Peg, sharing the stories of drag queens and kings in the city. A new podcast is going beneath the sequins and wigs to the very heart of Winnipeg's drag community. Red River College student Graeme Houssin is the producer and host of a new podcast series, Drag in the Peg, sharing the stories of drag queens and kings in the city. Houssin​, who is non-binary and uses the pronoun they instead of the gender-specific he or she, said the drag community made an immeasurable difference in their life. "It was really difficult for me as a young queer person to find a community that could understand what I was going through," they said. "These kings and queens have taught me so much about myself and about queer identity, they're invaluable to me." Houssin​ says Winnipeg's queer history hasn't been documented nearly as much as they think it should be. "We haven't seen these stories being written down, or recorded or shared," they said. 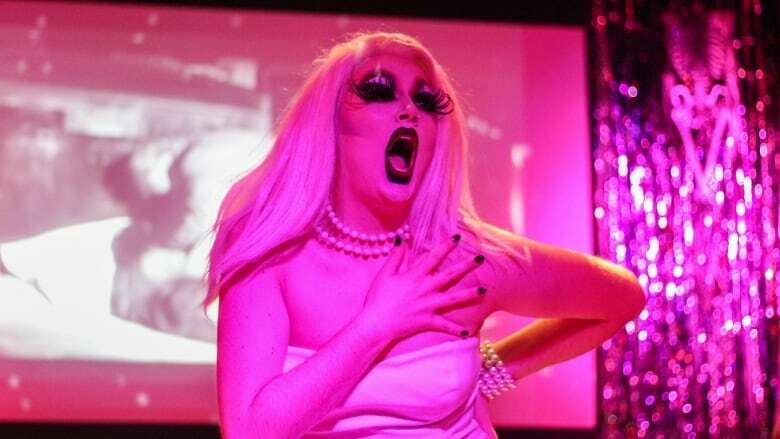 As drag explodes into the mainstream media thanks, in part, to reality TV show RuPaul's Drag Race, Houssin said it's important for people to know that Winnipeg has its own thriving drag scene, which has been around for decades. 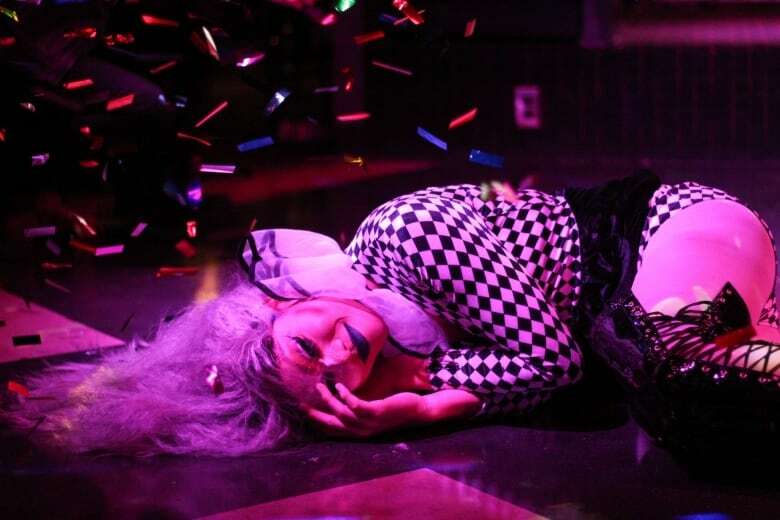 "I hope that people understand that the local drag scene is just as powerful, and stunning, and sickening as the global, international drag scene is, really," they said. The first episode of Drag in the Peg launched Saturday, with guest Pharaoh Moans, a drag queen originally from rural Manitoba. A new episode of the podcast will be released every Saturday until April.